It is satisfying to have a great house where we can rest our body and our mind. Unfortunately, great house required lots of money. That is what you think right? Don’t worry nowadays, everything is possible! 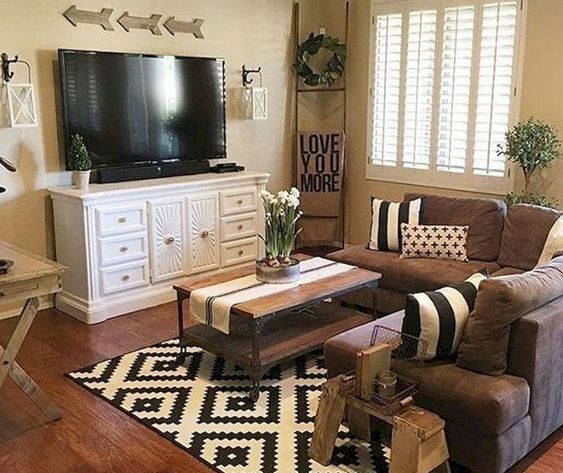 Big or small space doesn’t matter anymore if you do know how to decorate it. Hence, it actually doesn’t have any problem whether you are living in an apartment or maybe in a landed house that has limited space or small space. Do you have a big dream to have an exclusive house that has a lot of expensive furniture and more? Here is some suggestion that you can try to consider out as there is no need to spend lots of money to get the luxury feeling. Firstly, let's take a look at the paint and wallpaper. Have you tried out different colours of paint that can widen your vision and it gives you the relaxation feeling at home? This is one of the good ways to actually release stress. It has been shown by professionals that every colour does have a different meaning. For example, Green is a restful and quiet colour. It symbolizes nature and green is one of the most beautiful and comforting colours that attract harmonious feelings that can diffuse anxiety and help us to stay calm and refreshed. 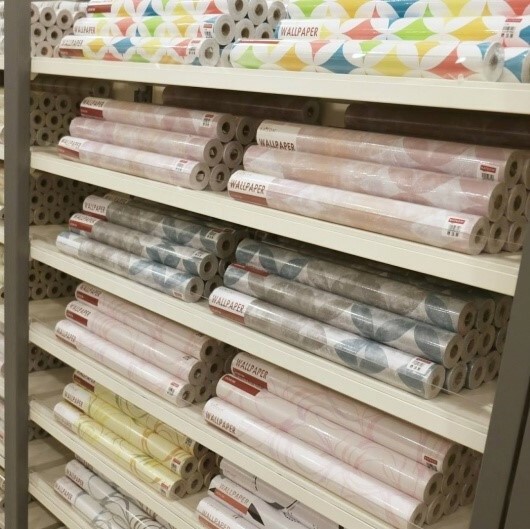 As for the wallpaper, it is common nowadays as now there are many designs and patterns to be considered. Other than that, it is very easy to put the wallpaper as it requires less time. 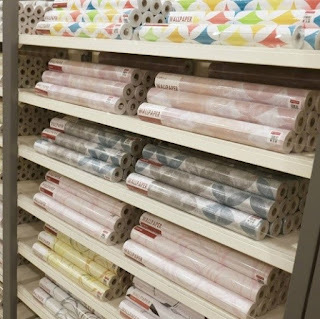 In this epoch, lots of shops are selling the wallpaper where you can get it with different prices and it is up to you whether you want to buy the cheap ones or the expensive ones. 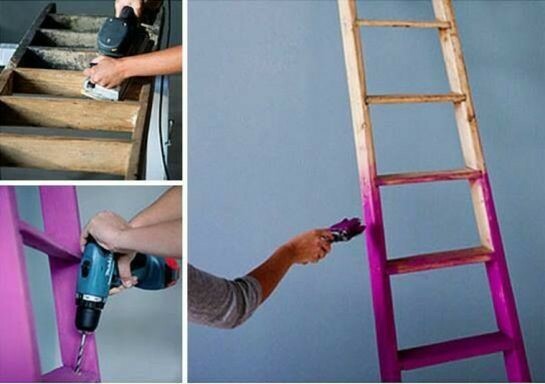 However, for the paint, you still need to buy it at the hardware shops. Second is where you should recycle things that you want to throw and turn it into a new one. This actually requires a lot of creativity from your side. Don’t have any idea to turn unwanted items into useful items? Let’s not to worry! Do some research and compile all the best ideas to get the best results! Moreover, do you know that wasted products can become a perfect useful item? 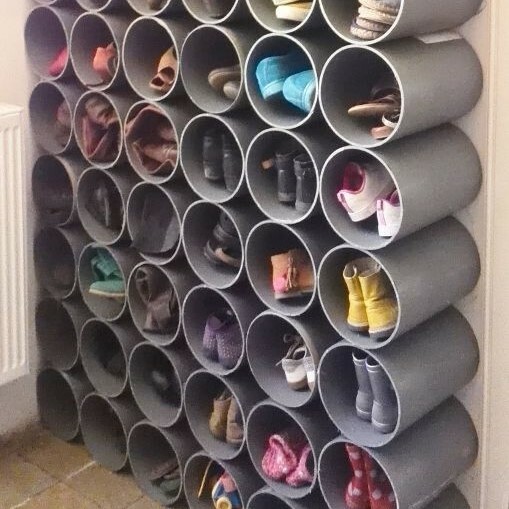 For instance, the unwanted leftover PVC tunnel can be recycled into a shoe rack! This idea might look funny to you and ridiculous but the results have proven the idea is wrong! 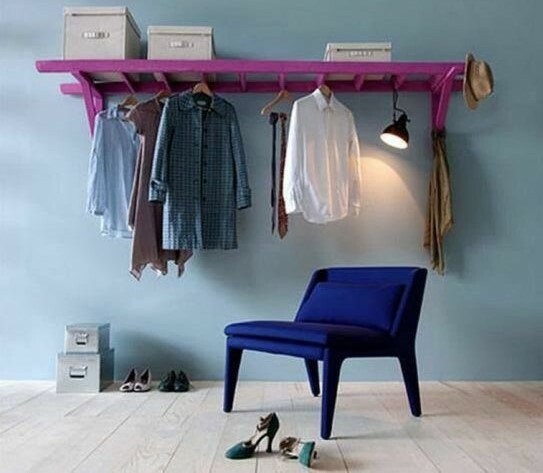 This unique idea surely wrack the household fashion world! Other than that, if you have an old wooden ladder that is no more useful to you, you can turn it into this! This maybe looks absurd but when it is completed, the satisfaction is there! Lastly, minimize the space if you are living in a small place. There is nothing wrong with having a small home. You just have to be creative in managing all your items. 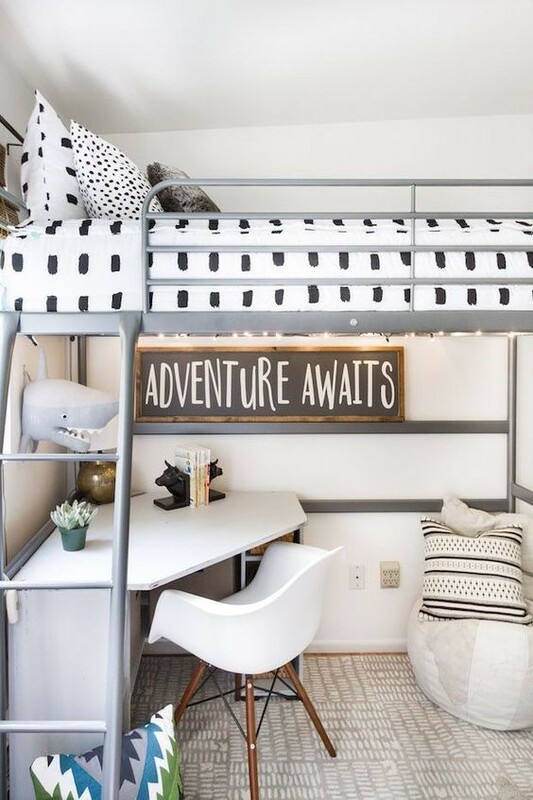 In another word, utilized all the space by being uniquely creative! In addition, to buy household things, you don’t have to buy the expensive ones in order to have an exclusive house. Buy the cheap stuff and turn it into an exclusive look! So, if you are living in a small space or maybe in the apartment or a landed house that has limited space and yet you still have to put all the necessary stuff without making your house look small, you might want to try this! Got some ideas already? Perfect home turns to a perfect mood! Happy trying!